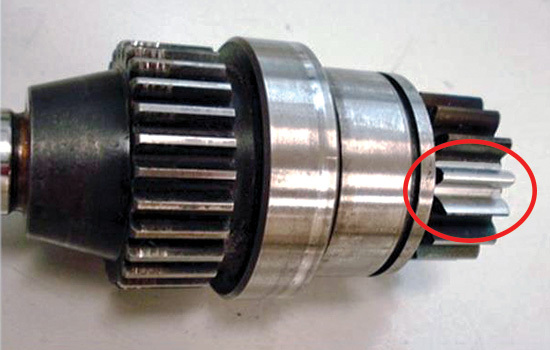 A 3D-printing solution repaired this previously broken gear shaft. The printer’s high-powered laser builds structures layer-by-layer directly from a “recipe” of powdered steels, metal, alloys, ceramics or composites, resulting in a range of benefits including reductions in manufacturing and materials costs, process times and environmental impacts. “We can certainly replicate the 3D printing solution we developed for Hansford’s gear shaft in future applications,” he said.